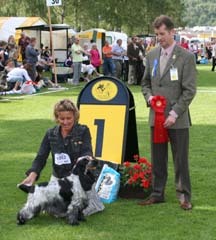 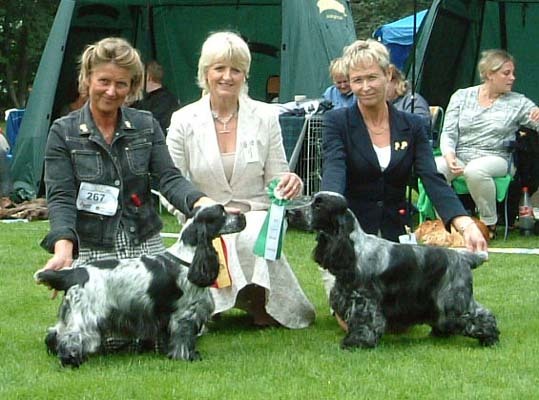 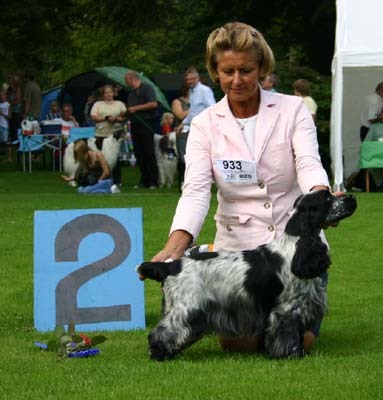 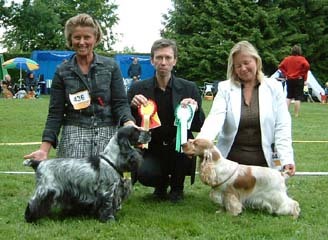 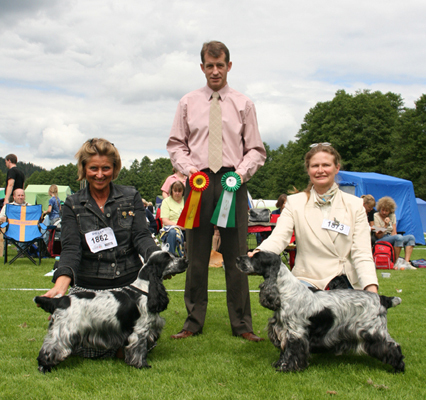 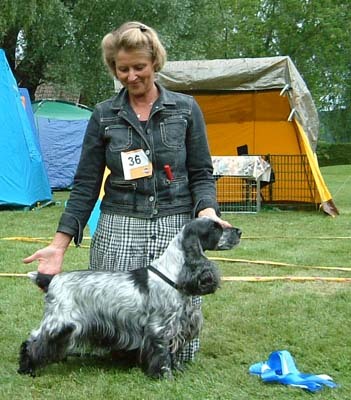 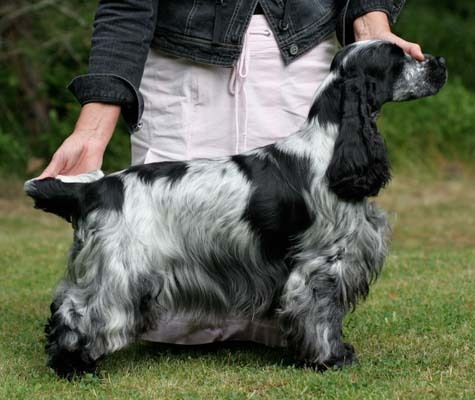 Only ONE cocker spaniel has ever had a higher score than Cocker of the Year 2007, and that is Cocker of the Year 2003, Bling-Bling's grandfather Hansi. 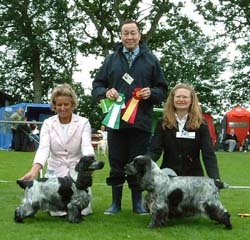 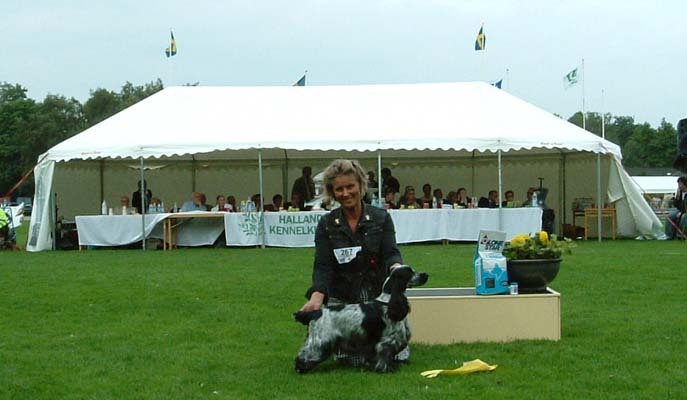 Not even Hansi was as young as two years when he won his first Cocker of the Year. 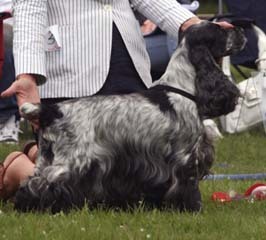 And he never dropped his coat. 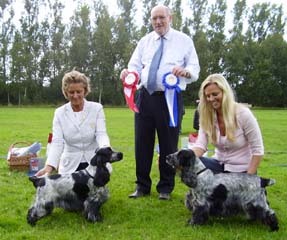 On the other hand no cocker has ever reached a score of 85,7p and placed 7 among the top winners of the year at 12 years and 4 months.